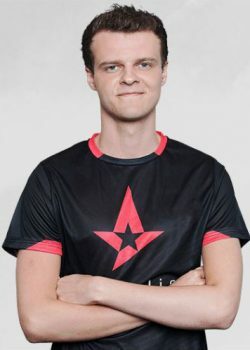 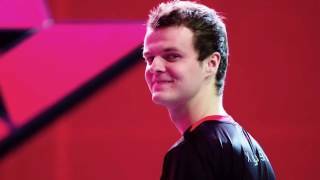 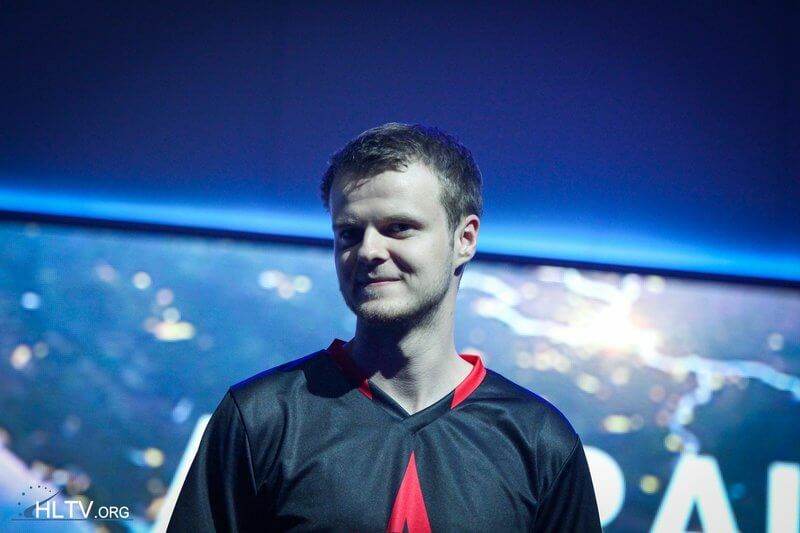 Andreas “Xyp9x” Højsleth is a Danish professional Counter-Strike: Global Offensive player and former pro Counter-Strike 1.6 player. 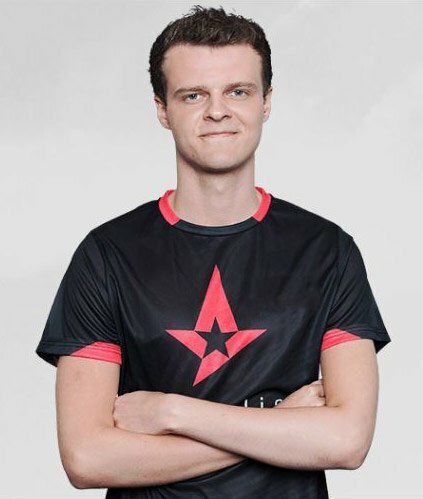 He is currently playing for Astralis. 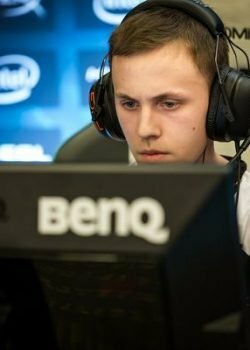 Usually I warm up against bots on the map called “Fast Aim/Reflex Training Map [SP vs Bot Map] / aimtraindriving” from the Steam workshop. 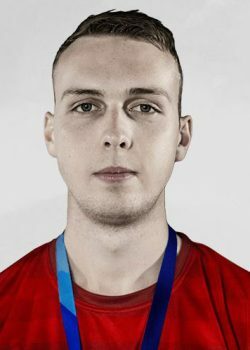 I also use the map called “Aim Botz”. 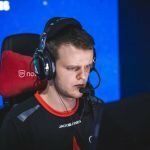 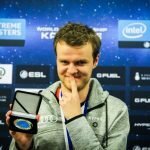 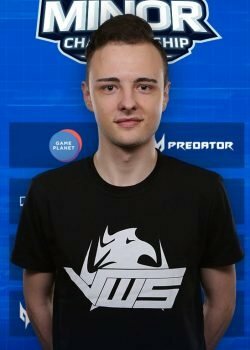 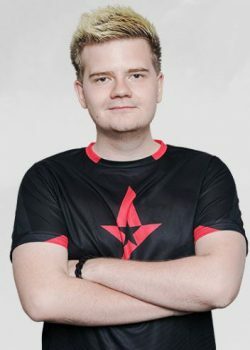 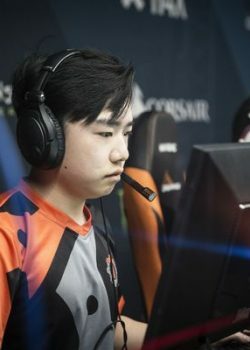 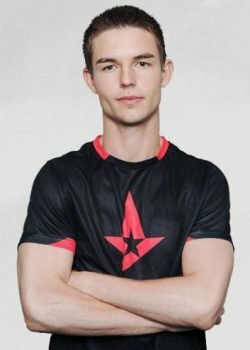 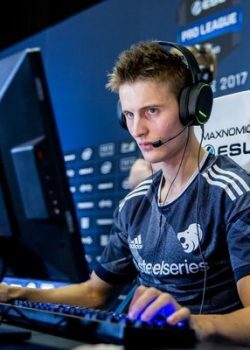 Xyp9x's real name is Andreas Højsleth. 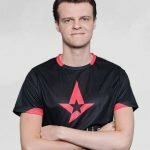 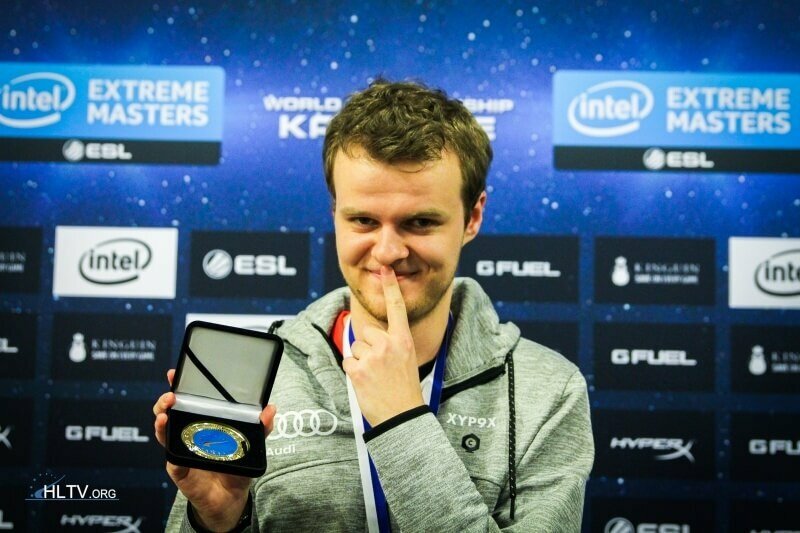 Xyp9x's birthday is on September 11. 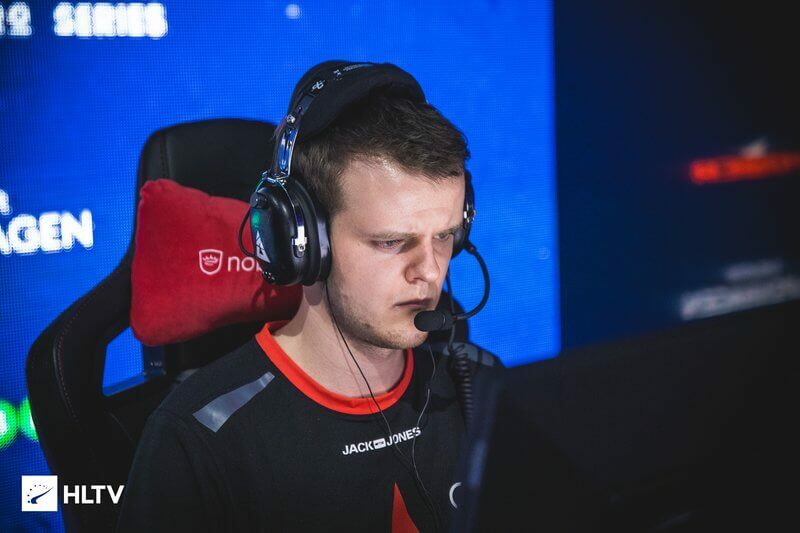 Xyp9x is using the BenQ XL2546 with a refresh rate of 240 Hz and 1680x1050 resolution. 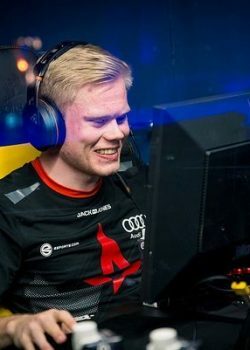 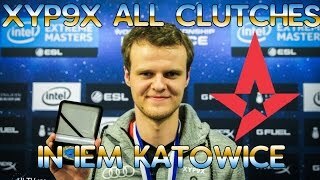 What mouse is Xyp9x using? 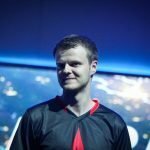 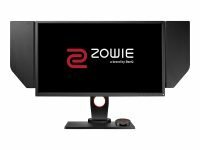 Xyp9x uses the ZOWIE FK2 with a DPI of 800 and in-game sensitivity 1. 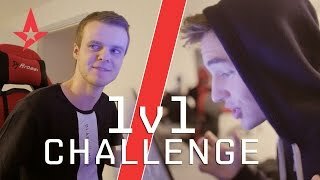 What keyboard is Xyp9x using?